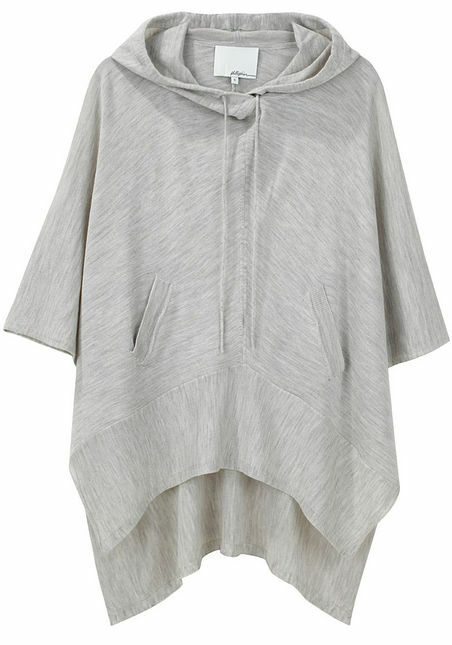 This grey 3.1 Phillip Lim poncho with cascade hem retails for $425 but is currently sold out at LaGarconne. This incredibly cozy looking poncho is a great inspired by option if you're looking to spend a little less. It's on sale for $93 and you can click on the image below for more information or to purchase (try code TULIP to save a little more! ).